Does anybody have good quality photos of any of the following buses? These are the buses for which we have no photos in our Gallery at present. 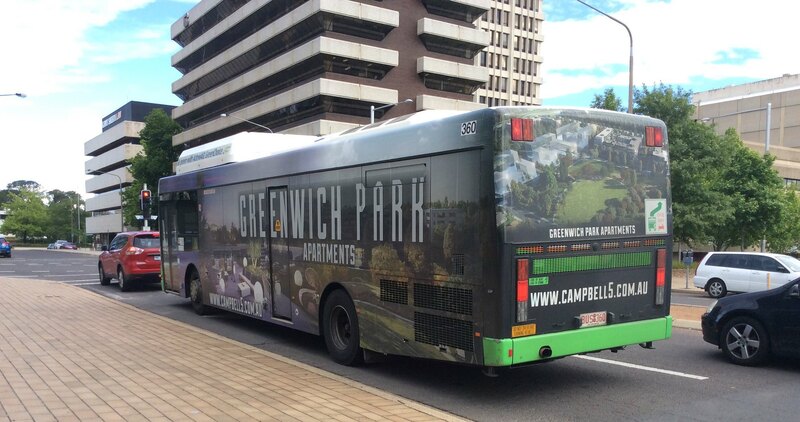 If you have any that you don't mind us using (they will be credited of course), please post here or email to website@actbus.net. Check out my photobucket site over the next few days. I'll upload what I've got and you can let me know if you want any of the shots for the forum gallery. Photos of 007, 027, 028, 030 & 031 have been loaded to the Gallery & Wiki. If anyone has any photos of the Hino AC140's they can post and/or take for us, it would be appreciated. In particular, we're after shots of 006, 008, 009, 010, 014, 015, 016 and 021. I'm after photos of 355 in both the OMF and All Homes all-over-advertisement liveries for the Gallery - can anyone assist? More AOA requests for the Gallery: Need photos of 140 (Centenary), 977 (Abode) and 391 (Trick Fitness). Still chasing photos of 355 from the previous post. I never realised what I had, but I've just tweeted pictures of 140 & 355 (Allhomes). Still after photos of 355 in OMF AOA and also a recent photo of 313 with its refreshed AOA wrap. But otherwise, photos exist for all current and recent AOAs. If you can contribute any post them on the forum, send us an email (refer to post #1) or send me a PM. We've got photos for all current AOAs (except 511, but King of Buses has some which will be added to the gallery soon), but more photos are welcome. In particular the AOA artics - 511 512 532 & 534. Update: we currently have a photo for every current AOA and Special Livery. Although more, good quality, photos are always welcomed. The Gallery has a photo for every bus in service - and every current AOA. 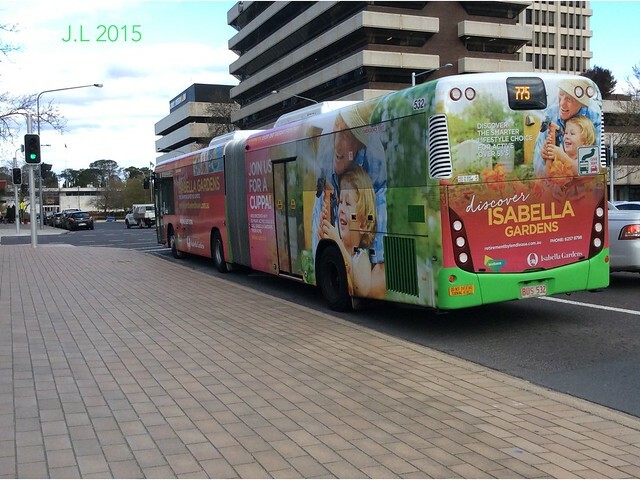 So it's time to turn our attention to those buses of which we have only 1 or 2 photos. Photos of any of these buses would be appreciated. You may submit them by adding a new topic. I have photos of all of these, although there's one or two I only have some very average shots of. Haven't checked them, but it's possible that they are your photos in the Gallery. If you can contribute decent photos of these buses, post them in a new topic or refer to Photo of the Month for how to submit off-forum. Photos of all new artics (672-681) are needed, but in particular we have no photos of 677 & 681. Quote from: Barry Drive on December 24, 2018, 10:56:38 am we have no photos of 677 & 681. I have that one of 677 on my monthly photos, it's one of those a caught where it's at the back of the workshop at B depot. I have photos of 672 - 675, but none from 676 onwards as I usually see those ones when I'm at work. Update: we have photos of every bus in service. (Excluding the SNT mini buses).